Spring time XC racing in DFW has been a rarity in years past. From February to August the only racing we saw was the occasional TMBRA race in Big Cedar, which went as quickly as it came. Even so, there was a large void that could only be filled by a Spring XC series. This year however, Shawn McAfee (Texas Mountain Bike Trails) in collaboration with Kevin Lee (Spinistry) have put together a very exciting grass roots XC series that focuses on hometown racers that can’t, or don’t want to travel to TMBRA races. The first race in this series was held at Northshore trail, one of the most popular trails in DFW. Brad Wendling, Moreece Griffin, Randy Davis, and myself all competed in this series opener. 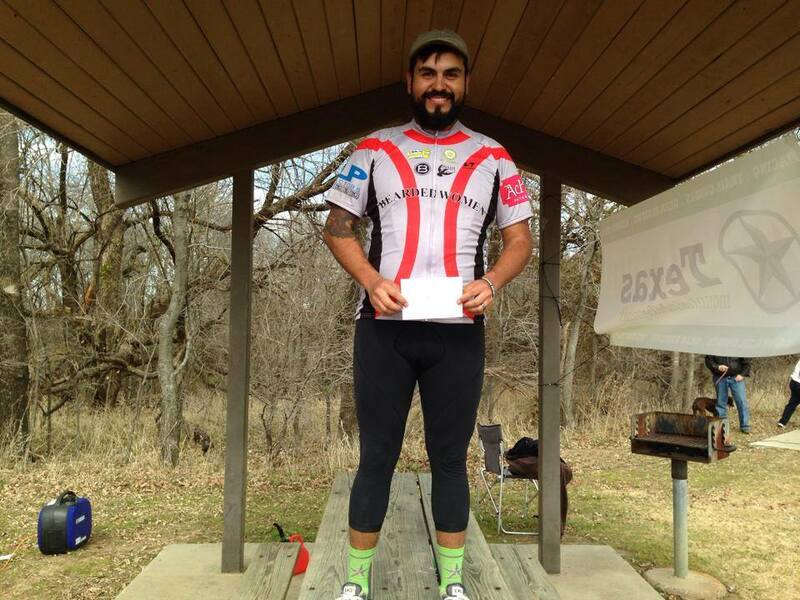 The second race was held at Marion Sansom Park, easily one for the most demanding trails in North Texas. The course was short, 2 or 3 laps, 5 miles each, but deceptively difficult. That didn’t discourage team BWR. Especially racing member Daniel Johnson who earned a first place finish in advanced/intermediate under 35 class. Racing member Moreece Griffin also had a good day on the saddle with a 4th place finish in sport class. James Henson took 16 of 22 in 35+ sport class which was quite the feat in itself. I managed to squeeze out a 4 of 6 (2 racers DNS) place finish in 1+1=1 single speed class. I was just happy to finish. The next race in the series will be held at Erwin Park. See y’all there!